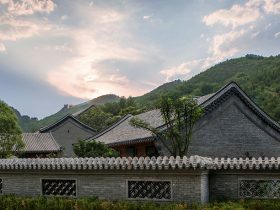 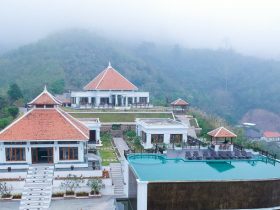 Operated by Banyan Tree Hotels & Resorts, the first Dhawa hotel in China opened its doors in Jinshanling, Beijing on 1st September 2018. 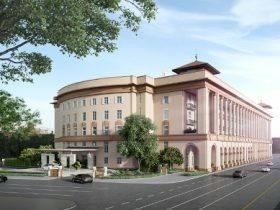 Rosewood Yangon is set to open the brand’s first property in Myanmar in Winter 2018. 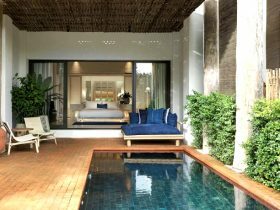 Located on The Strand in the heart of the city’s historic district, Rosewood Yangon will offer guests unparalleled access to the cultural treasures of Myanmar’s largest city. 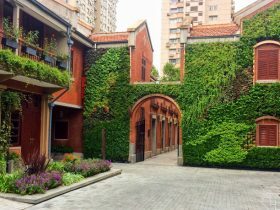 The Destination Asia China team recently had the opportunity to visit Shanghai's newest member of the Leading Hotels of the World luxury group. 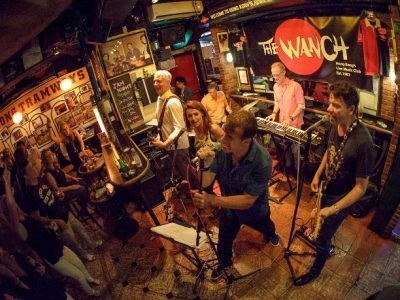 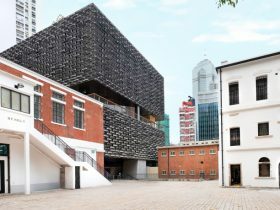 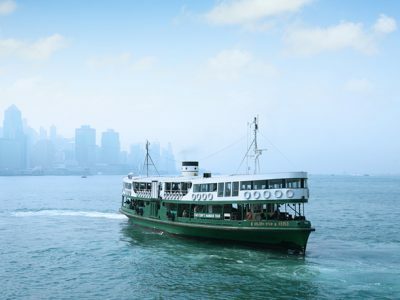 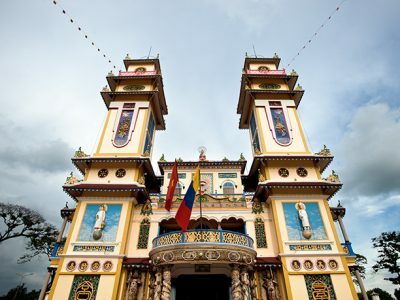 Tai Kwun is a popular centre for heritage and arts, a place of inspiration and that aspires to cultivate knowledge and appreciation of contemporary art, performing arts and history in the community. 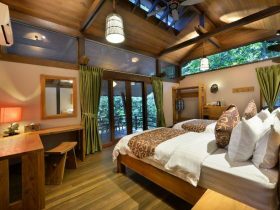 Malaysia presents opportunities to immerse in virgin rainforests and explore surging waterways harboring all kind of wildlife quite unlike anywhere else on our planet. 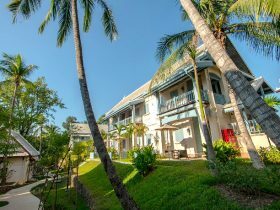 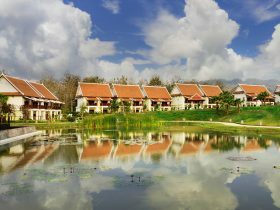 Awei Pila Resort is located a two hour private boat ride from the shoreline of Kawthaung on the northernmost beach of Pila Island. 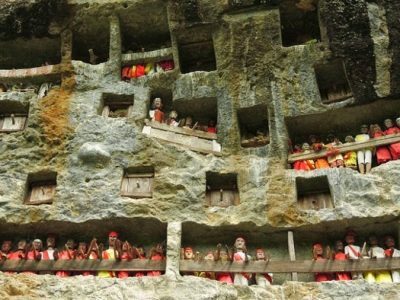 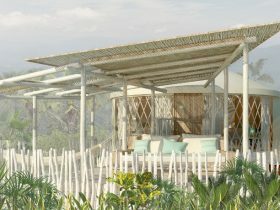 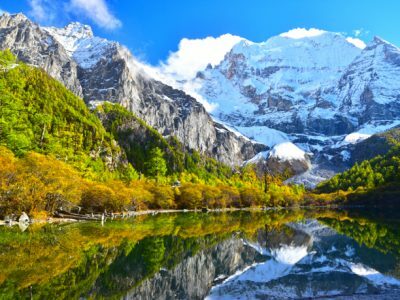 Opening its doors this month is Amanyangyun - Aman’s fourth resort in China. 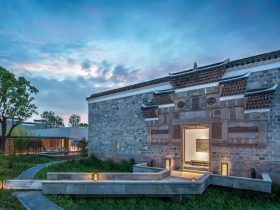 This luxury accommodation is set just outside downtown Shanghai in a relocated ancient camphor forest.